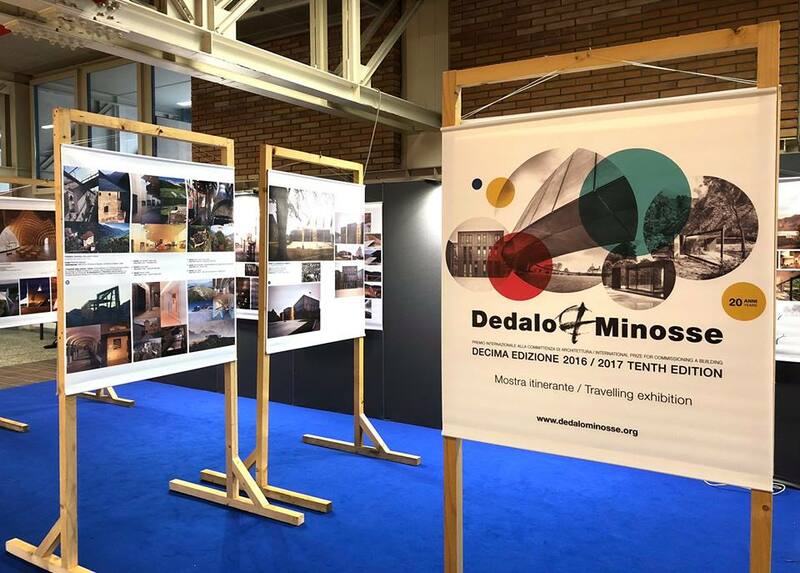 The traveling exhibition of the Dedalo Minosse International Prize will be shown at SAIE 2018. 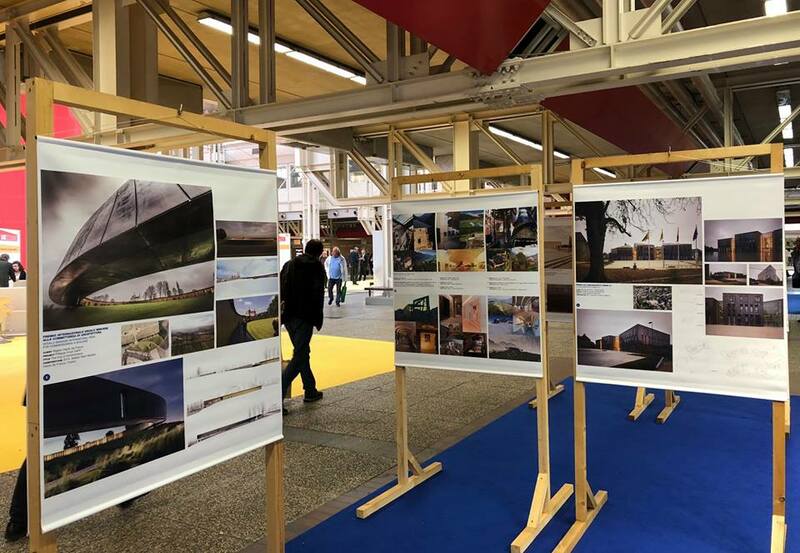 Tecnologie per l'edilizia e l'ambiente costruito 4.0. 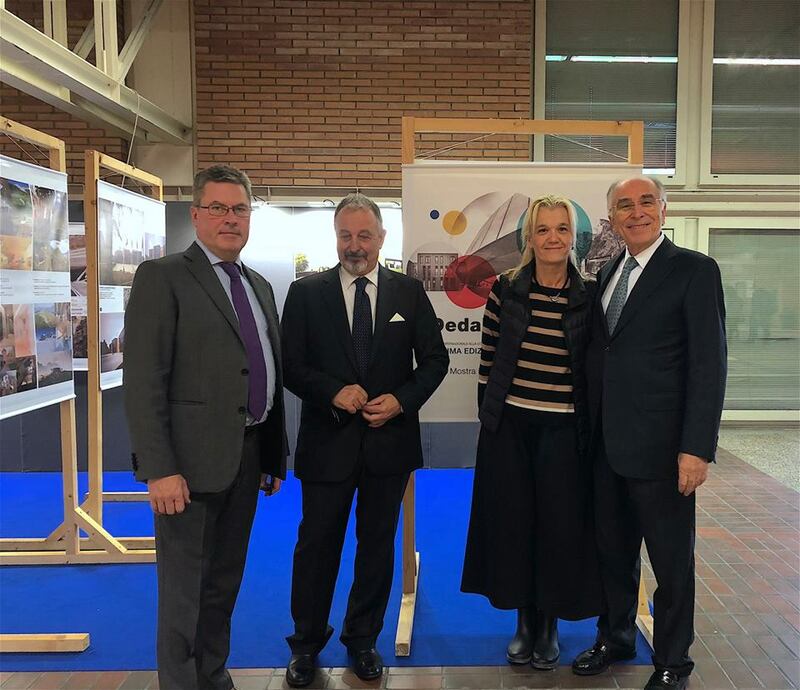 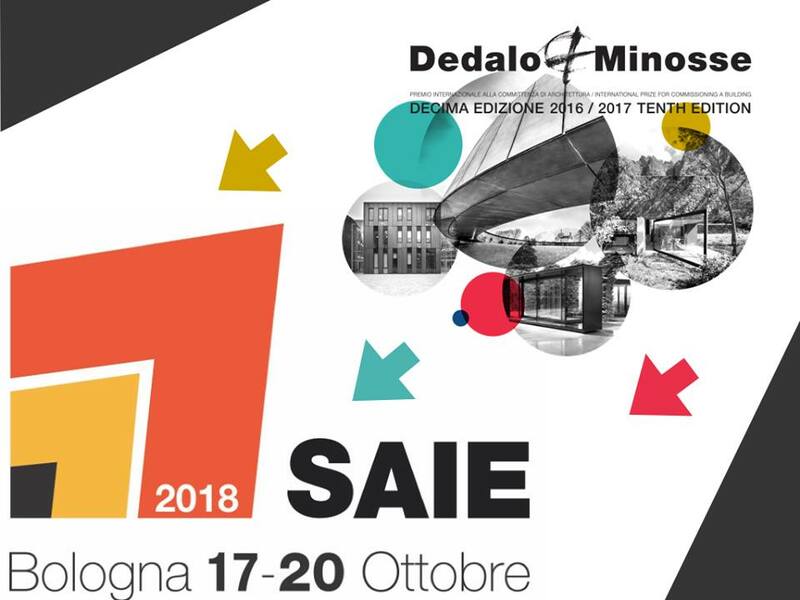 In the foyer of the service centre there will be ALA - Assoarchitetti stand, where it will be possible to know the organization that promotes Dedalo Minosse, and learn about its activities and about the next edition of Dedalo Minosse.